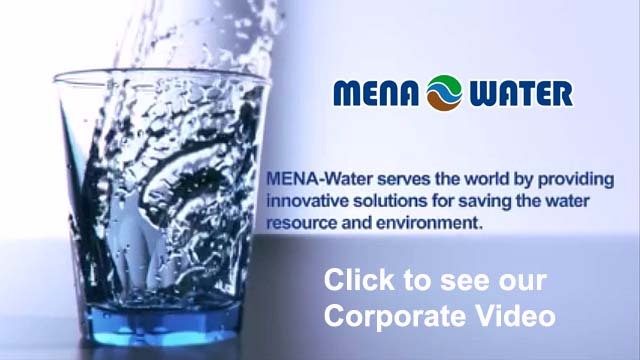 Energy supply is one basic thing in water treatment. Energy derived from oil, coal or nuclear power is getting more difficult to access day by day because of the rising prices, pollution of the environment, health risks and availability. 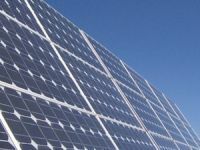 With the increasing supports from the government the renewable energies become more attractive. 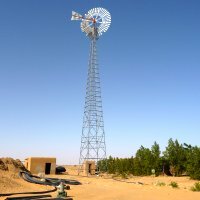 With wind, sun power and biomass it is possible to produce cheap, environmental friendly energy which has endless resources and is available for even isolated areas. 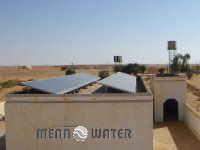 MENA-Water offers you solutions for an independent energy supply with wind turbines, solar panels and biogas plants.